How can GenRev (UK) Ltd help my business productivity? What is 'In Boot' Distribution? Can you pick up and drop off parcels from and to different locations on one route? How secure is your sevice? Why should our business choose GenRev(UK) Ltd as a logistics partner? If you have field engineers & technicians that have to start their working day by going to a base or central hub to collect parts and tools, your business is not running efficiently. Research has shown that business that operate in this way loose annually upto £8,000 in wages, £1,100 in travel costs and upto 520 hours in work time for each engineer that has to return to base for parts. If your engineer is travelling to and from a central hub they are not productively engaged in earning money for your business. 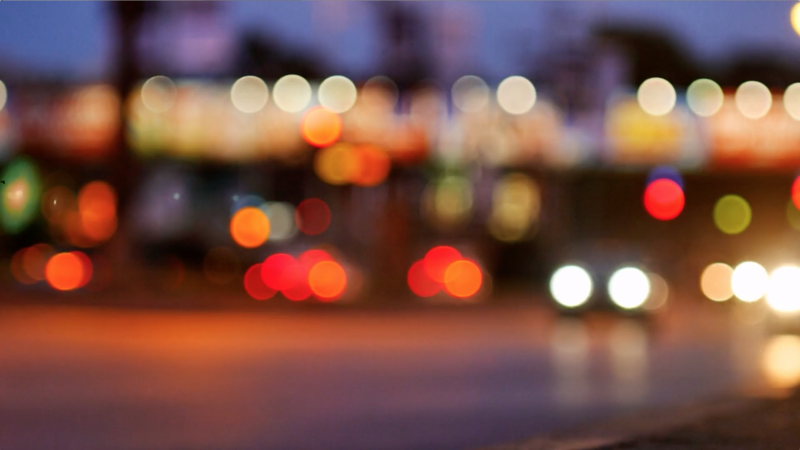 At GenRev (UK) Ltd. offer an efficient, fast and reliable through the night, just in time and in boot logistics service. Our services improve the efficiency of businesses with on site field engineers and technicians, by delivering the parts & tools directly to them. Ensuring that they have the parts necessary to do their work prior to the start of the working day. We also offer a return to base service that collects unused parts & tools and delivers them back to your central hub. These services can result in a 30% increase in the daily productivity of each engineer in your business. ‘In Boot’ distribution is a specialist service that collects and delivers parts & tools directly to field engineers & technicians overnight, while at the same time collecting any returns due back. The delivery is made directly to the engineers vehicle, improving the efficiency of the engineer by removing the need to collect parts or falow time waiting for parts to arrive. All GenRev deliveries are guaranteed for 7.30 am, earleir by arrangement. We deliver 99.9% of our deliveries on time. We are rightly proud of our reputation for punctuality. There is however, always a chance that some unforeseen event will occur that can prevent an ontime delivery, but we are good at our job and our systems are robust and tailored to time critical delivery. For the 0.01% of the time that we don’t deliver on time there will be an extremely good reason why. Our scheduled and multi-drop service is tailored for each individual customer. Businesses that require their goods to get to their end users at a specific time or day can use our scheduled delivery service, we also offer a return shipping service to return unused goods, tools or parts. All our drivers are vetted and CRB checked prior to employment giving you the peace of mind that your goods are in safe hands. Our distribution centres are staffed and guarded 24 hours a day and all our delivery vehicles are fitted with premium locks and alarms. Some logistics businesses only focus upon providing the lowest possible price without regard for quality and reliability of their service. 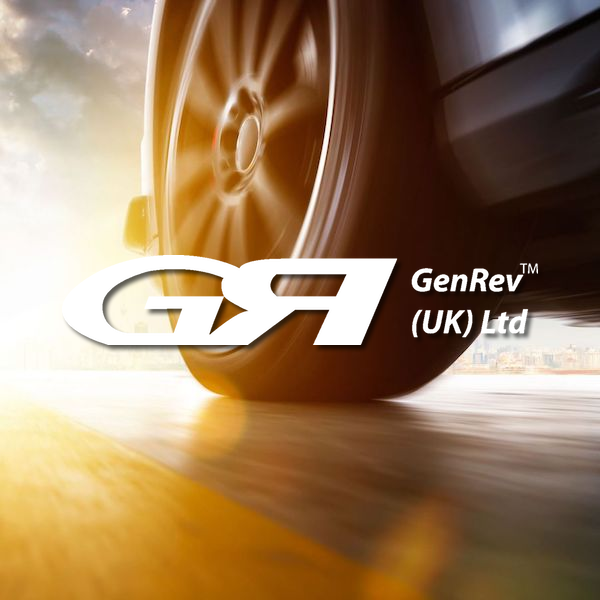 GenRev(UK) Ltd differs by offering competitive and reasonable rates to the market that enables us to still perform as a punctual, reliable, premium service. We compete with other logistics companies by being the best. We view each customer as a long term partner, who always deserves our very best logistics service.